5,000 high paying AMAZON jobs are coming to Nashville. What kind of a house and neighborhood will a relocating AMAZON executive seek to find? Nashville is a city of neighborhoods offering many options for urban living. 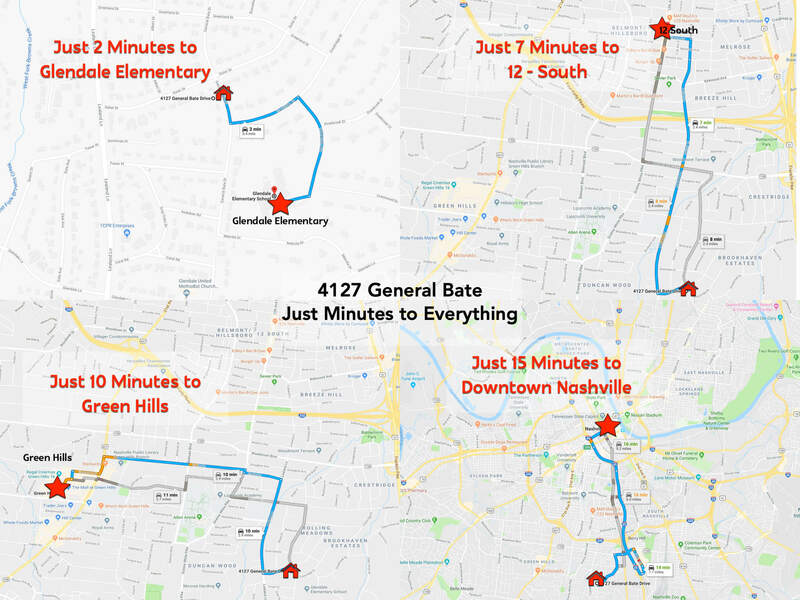 Living in one of Nashville’s many urban neighborhoods helps keep commutes to a minimum. It also helps maximize access to city amenities, culture, retail, educational opportunities, recreation, parks and entertainment. 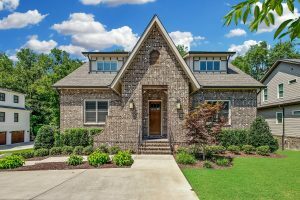 One of Nashville’s most desirable neighborhoods for those looking to be close to town is Green Hills. Green Hills would be an ideal location for someone working in or near downtown. It’s a large neighborhood that blends the feel of city and suburban living. 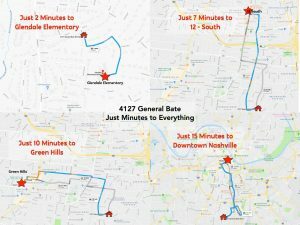 Green Hills has excellent access to the urban core, and has the best concentration of retail, grocery, professional, health, and wellness services Nashville has to offer. Residents say, “Green Hills has it all. You never have to leave.” Stores like Trader Joe’s, Whole Foods, the Green Hills Mall, and the Nashville Public Library at Green Hills are neighborhood anchors. There are also many independent boutiques, restaurants, shops, and service providers scattered about. Housing options consist primarily of single family homes priced from the high $400,000s to over $10,000,000. With 5,000 AMAZON employees coming to town, we think 4127 General Bate offers the perfect balance of sophistication and proximity to AMAZON’s new downtown offices. This lovely 4,390 sq. ft. home has 5 bedrooms and 4.5 baths. The home has an oversized 2 car garage, an in-law suite, two bonus rooms (suitable for a home gym, music studio, media room, hobby room, office, or rumpus room for kids or teens), laundry rooms on both levels, and a two-story covered porch perfect for entertaining. Realtor® and listing agent, Doug Tulumaris says, “The in-town lot is very manageable for busy professionals who don’t wish to spend weekends cutting grass and pruning trees. The in-ground sprinklers are another convenient feature and the back yard is fully fenced. For dog owners, the front yard has an invisible pet fence so the whole lot can be utilized if needed. Plus, its located just minutes to the Green Hills commercial district, as well as, the popular 12 South neighborhood. Doug and Jackie would love the opportunity to speak with you. They can schedule a showing and answer any questions you have about 4127 General Bate or Green Hills. They’re also happy to help you locate other options based on your wants and needs. Be it a different house, different neighborhood or different budget. What ever your needs, they’ll help you find your perfect home. They offer a vast knowledge and expertise of the Nashville real estate market. They help their clients overcome obstacles, solve clarity issues, and find their dream home. According to Doug, “Our mission is simple, we want to continue to be Nashville’s favorite Real Estate Team.” See what some past clients had to say about Doug and Jackie, then let them show you how they do it. For more information on 4127 General Bate Drive, or to schedule an appointment, give Doug and Jackie T a call.